As you may already know (I have been going on a bit about it!) this week I have been off my feet for a few days. A sneaky little horsefly bite meant I was forced to take things easy, which isn't something I normally do! So what did I do? Some 'preparation' for the new arrival of course...with the help of Netflix! I watched two Parental Comedies - a genre I didn't even know existed before - and they were pretty good! 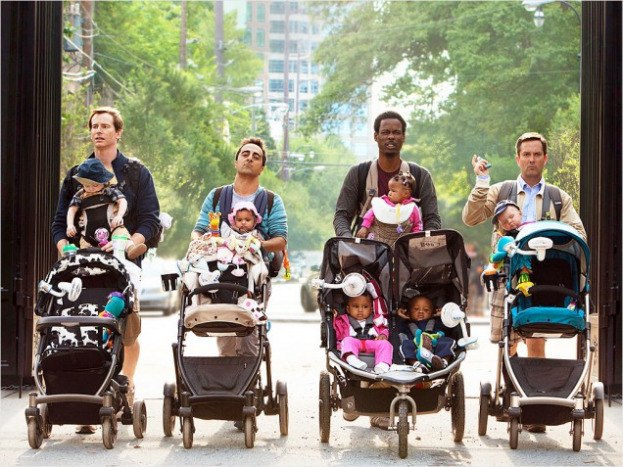 'What to Expect When You Are Expecting' (2012) has got a stellar Hollywood cast and follows five couples who all become pregnant at the same time, in various circumstances. Yes, it's cheesy but I laughed out loud (especially at the dad's Dude Club) and also cried my eyes out too. All in all, a good fun film. 'Friends With Kids' (2011) Promised to be a more 'grown up' view on having kids and has many from the same cast from Bridesmaids (which I love!!) Two best friends decide to have a child together to have the best if both worlds - kids AND a happy romantic relationship. While I was watching all this telly I made a start on my fab 'Wool and the Gang' kit. If you knit you need these guys in your life! I was sold at the funky website, cool graphics and modern designs but the good news is they are also a joy to knit too! I bought the Aloha baby hoodie pattern and chose Sunshine Yellow from the multitude of colours available. 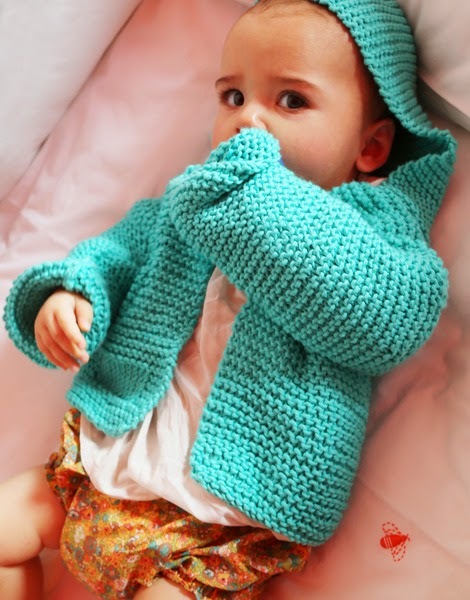 The cotton wool is so soft, and will be perfect for cooler autumn evenings. I also bought their bamboo needles and they are so easy to knit with! I'll post some pictures when it's finished. 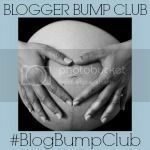 I'll be back next week with more #BlogBumpClub news but don't forget to check out all the other fab posts in Week 2 of this linky. Yep - I had to watch them alone too!